whbl.com - News Radio 1330 & 101.5 Sheboygan's Station for News/Talk and Sports. Each of our stations offers a free mobile app - take us anywhere. 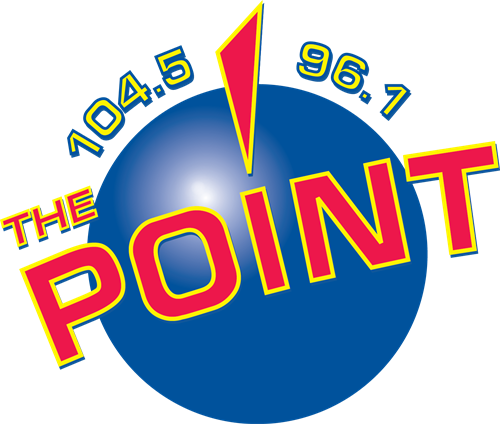 Our radio audiences reach over 70,000 Sheboygan County Residents each week. Our online audiences average over 50,000 unique users per month...most are from inside Sheboygan County. 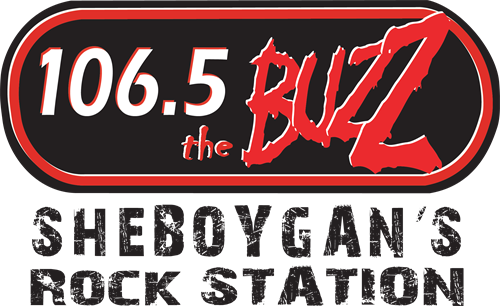 Our studios are located on Sheboygan's South side, at 2100 Washington Avenue between South High School and Business Drive.